Abstract The discourse of “central plains Hakka” means that Hakka group can claim themselves to be the purest Han people, and the most essential part of Huaxia culture. The “Introduction to Hakka Studies” by Luo Xianglin supports this claim. In this article, I documented how elites in central Hakka Jiaying justified their status and origins in the late Qing Dynasty. Conflicts between the local residents and Hakkas in Guangdong inspired Lin Daquan to write keshuo, which helped Hakkas defend their stand against rebel charges. 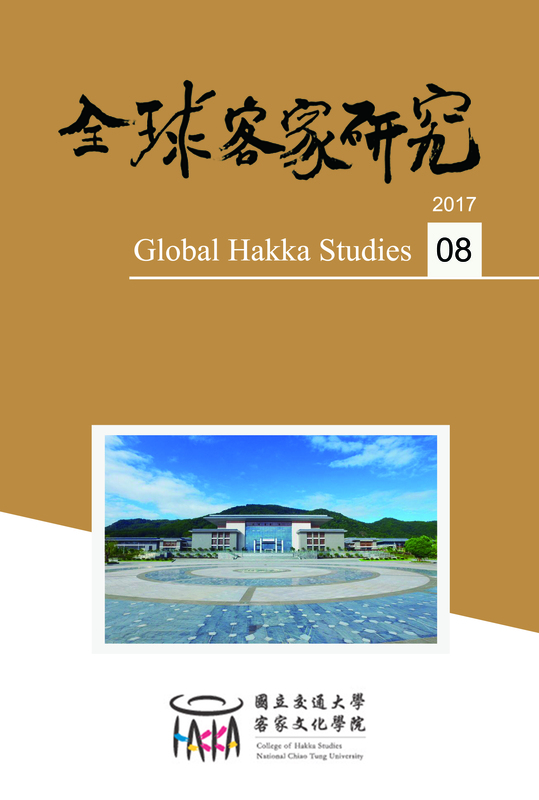 Huang Zunxian and Wen Zhonghe also helped produce the discourse of the “central plains Hakka.” The late Qing and early Republic of China then used this discourse as a supplement to their teaching materials.